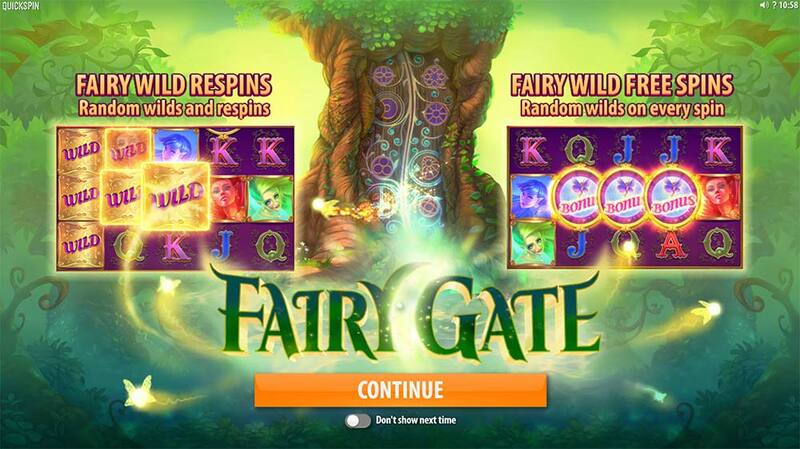 Fairy Gate Slot – A New Enchanted Forest Themed Slot From Quickspin! 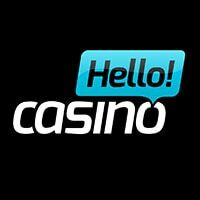 Casumo Casino has just added several new online slots to their casino, with new releases from ELK Studios in the form of Hidden, Chesire Cat from SGi (WMS), Alchymedes from Yggdrasil, and Quickspin’s latest slot titled Fairy Gate. 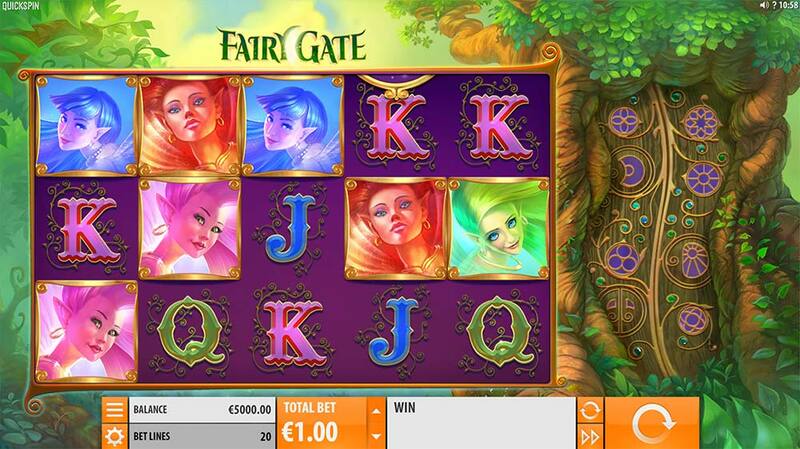 Fairy Gate is a regular 5×3 reel slot with 20 fixed paylines set in an enchanted forest with a variety of Fairy themed symbols adorning the reels along with a special enchanted tree to the right of the reels which contains some special features which can be activated both in the base game and forms the main feature of the bonus round. During base game play there is a special feature called Fairy Wild Respins that can trigger randomly on any base game spin when this occurs the 2 extra reels inside the tree become visible and contain a selection of Fairy Orb Symbols. If these special symbols land in view on the extra reels the corresponding number of fairies on them are then added to the main reel set as wild symbols, and they come in the range of 2-5 symbols so up to 10 extra wilds can be added! The Fairy Wild Respins base game feature ends when no Fairy Orb Symbol lands in view on a respin of the reels. 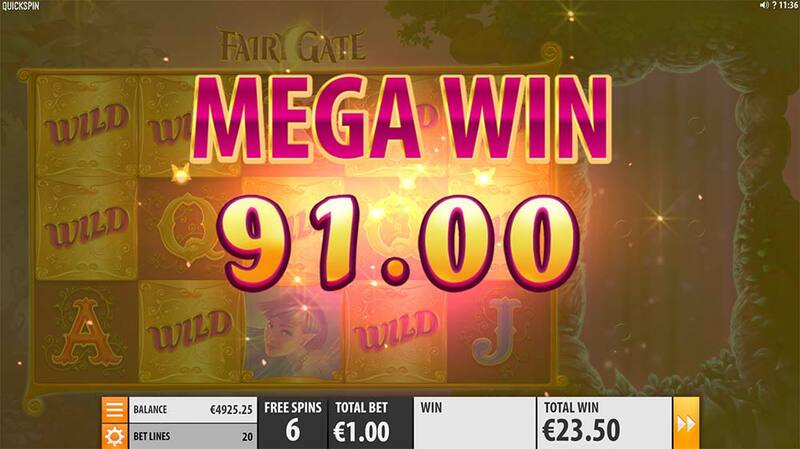 Along with this nice base game feature, there is also a free spin round to trigger with 3 bonus symbols required, this then grants you with 10 free spins with the Fairy wilds feature active on every single spin during the bonus round. 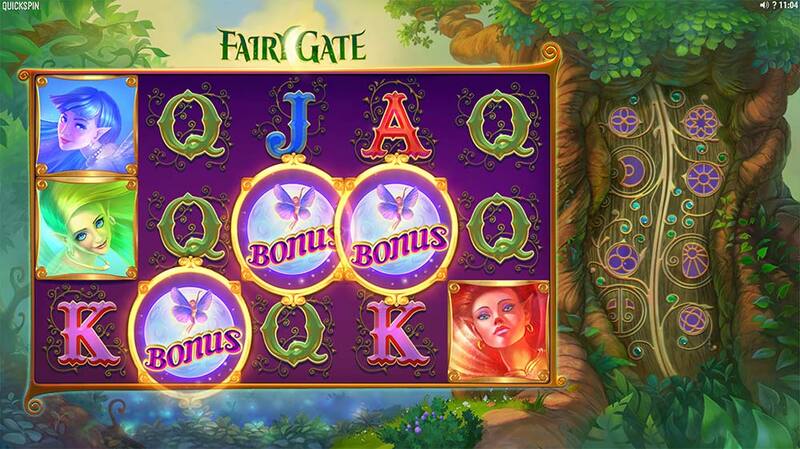 Check out the gameplay trailer below to see all of the Fairy Gate slot features in action. 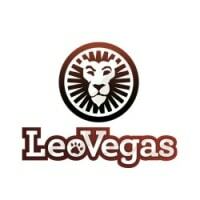 The main bonus round is triggered by landing 3 or more of the special Bonus symbols which are present on the middle reels, this then grants you 10 free spins in the bonus round. 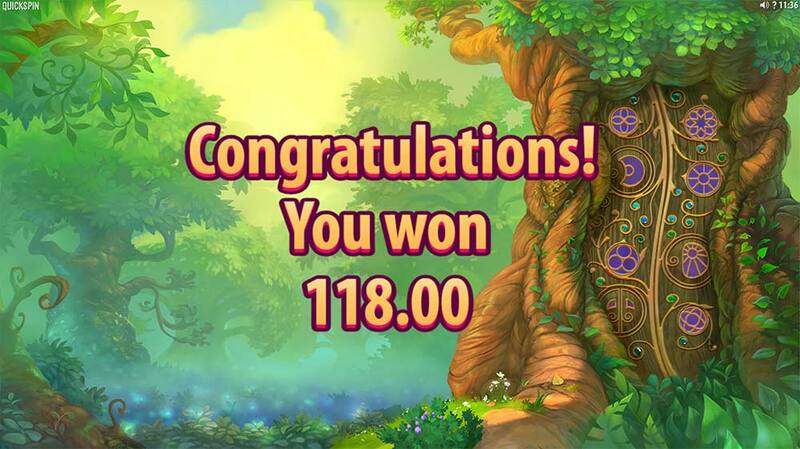 The extra reels inside the enchanted tree are active during the entire free spins round with the Fairy Orb Symbols again adding extra wilds to the main reels when they land in view but not granting re-spins. With up to 5 Fairy Orbs present on these symbols, it’s possible to add a total of 10 extra wilds to the main reel set! 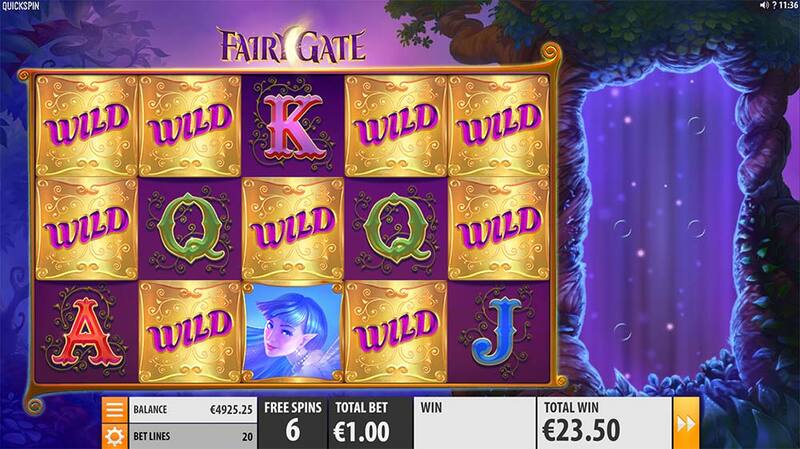 Fairy Gate is a decent slot release from Quickspin, nothing too groundbreaking or new in terms of design, but the Fairy Respins in the base and bonus rounds are quite interesting especially when 2 of the symbols land in view and add a lot of wilds to the main reel set. In our playtests the free spins bonus rounds ended in the range of 20x to over 100x, with the biggest single spin win being just over 90x (shown in the screenshots), with the bonus round triggering quite often but the base game feature teasing several times before actually triggering. 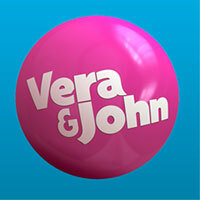 One to try if you are looking for a decent low to medium variance slot to try.